The Cultural Center of the Philippines and Clarion Chamber Ensemble present “Two And Four @ Six” Concert on October 14, 6pm, at the Tanghalang Aurelio Tolentino (CCP Little Theater). 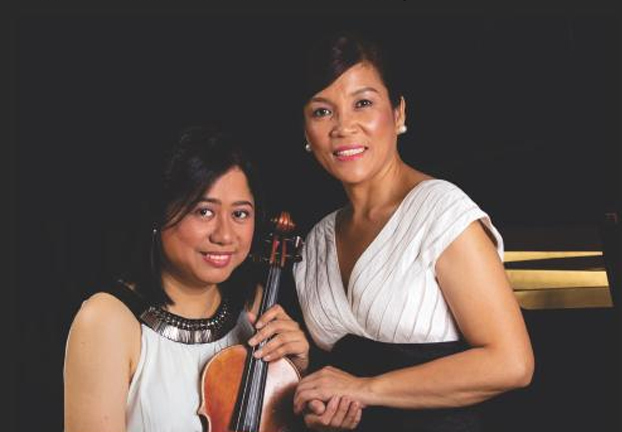 The concert will feature Manila Symphony Orchestra concertmaster-violinist Gina Medina Perez and UST professor-pianist Mary Anne Espina, who will be performing violin and piano masterpieces such as Mozart’s Sonata No. 17 in C Major for Piano and Violin K. 296 and Brahms’s Sonata No. 2 for Violin and Piano Op. 100. They will be performing alongside the Emanon Quartet, which is composed of violinist Christian Tan, violinist Michael Vargas, viola player Mhaze Danniel Lim, and cellist Paul Natividad. They will be playing Haydn’s Quartet in B Flat Major, Op. 76 no. 4 “Sunrise,” Suk’s Meditation on the Old Czech Chorale ‘St. Wenceslas’ Op. 35, Buenaventura’s Himig Nayon (Pahiwatig, Pagsasaya), and Del Rosario/Mendoza’s Kalesa Parody. The concert is in cooperation with the Spectrum Arts and Culture and the Piano Teachers Guild of the Philippines, in partnership with DZFE 98.7 The Master’s Touch, the classical music service of Far East Broadcast Company. Tickets are priced at P1,000 and P600, with 50 percent discount for students, and 20 percent discount for senior citizen and PWD. For tickets and other inquiries, call the CCP Box Office at 832-3704, Ticket World at 891-9999, and DZFE at 810-3835, or Clarion Chamber Ensemble at 890-8840. 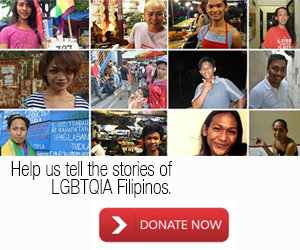 You may also text (0917) 825-7107, or visit the CCP website, www.culturalcenter.gov.ph.